Fishing for Aspius requires long distance casting to reach the often spooky fish. 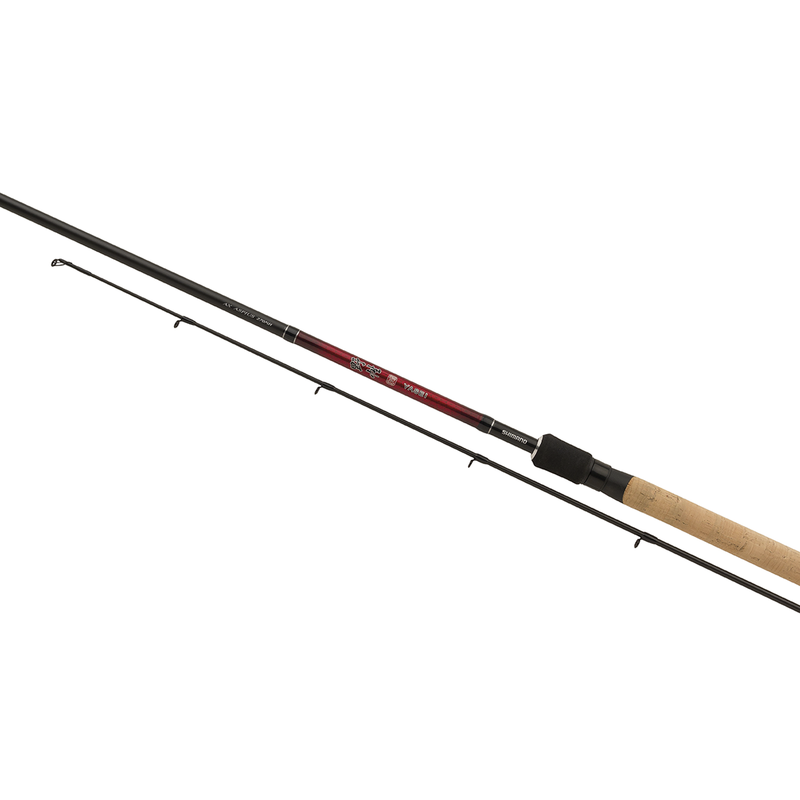 This fast action 270cm XT-60 carbon blank allows you to cast with force and also copes with the aggressive strikes of the Asp. The use of Fuji guides also improves casting performance.